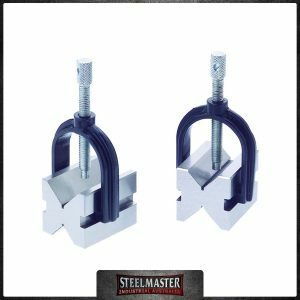 Vee Blocks for Magnetic Chucks – 50mm x 58mm x 45mm. Sold in Pairs. 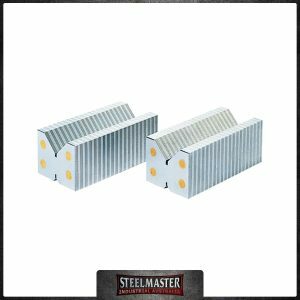 Vee Blocks for Magnetic Chucks – 45mm x 60mm x 110mm.